As I’ve let slip in more than a few tweets and posts, I am a huge “Sesame Street” fan. 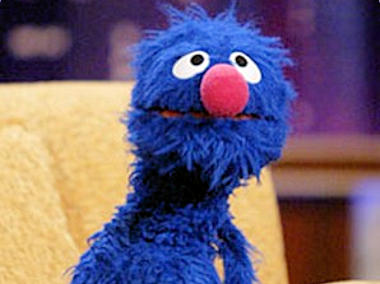 Which is why I can’t believe I am missing lovable, furry Grover. The blue Muppet is making an in-the-fur appearance at CES on Tuesday, in a speech by Qualcomm CEO Paul Jacobs, and I am already booked. 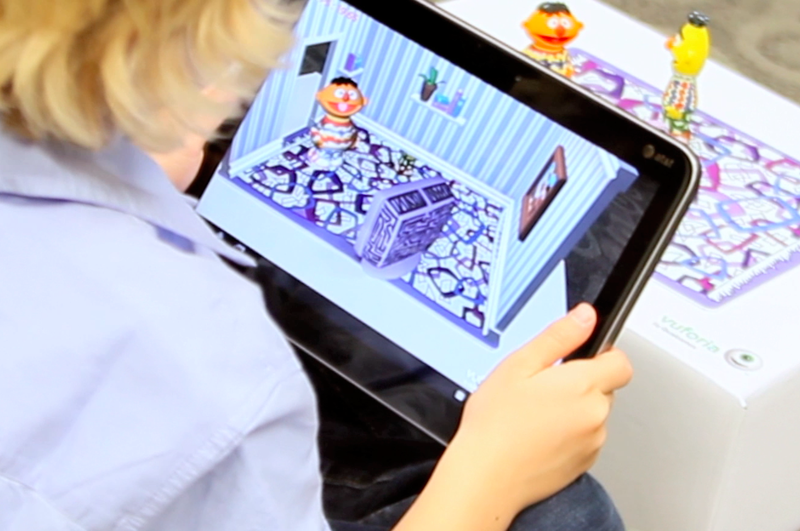 The chipmaker has worked with Sesame Workshop on an augmented reality application. Jacobs is also set to show off other tech stuff, including a demo of Windows 8 running on its hardware and working over AT&T’s LTE network and Lenovo’s Android-based television, which is powered by a Qualcomm chip. But what has me sore is missing the Muppets. If you are still in Vegas, Grover, call me!